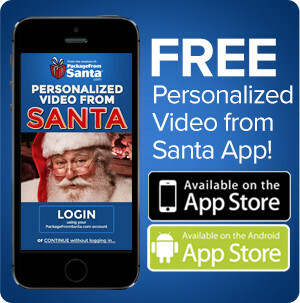 Get Your FREE Personalized Call from Santa! Schedule the date/time of each call! 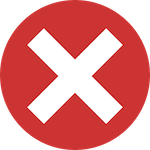 32 personalized messages to choose from: Before Christmas, Christmas Eve, Christmas Day, Any Time of Year, Accomplishment, Apology Calls, Birthday, and more! 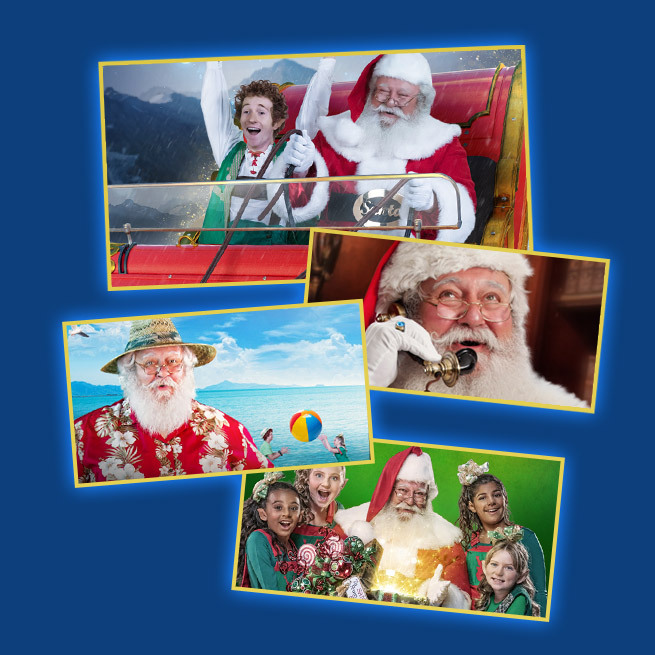 Each call saved in Santa's Voicemails! Award-winning, SAFE, & easy to use! * United States & Canada Only.Limited time. Limit 1 per person. Schedule the date/time of the call! 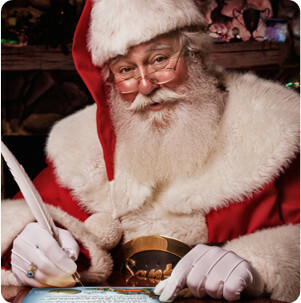 Over 32 unique Santa messages to choose from! 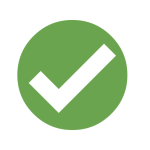 1 FREE call for a limited time! 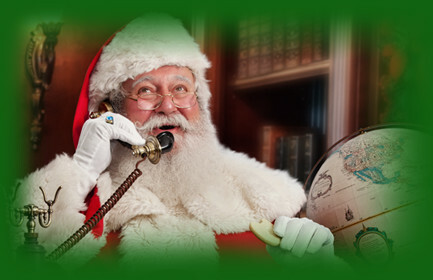 Get Your Santa Call Online Now! 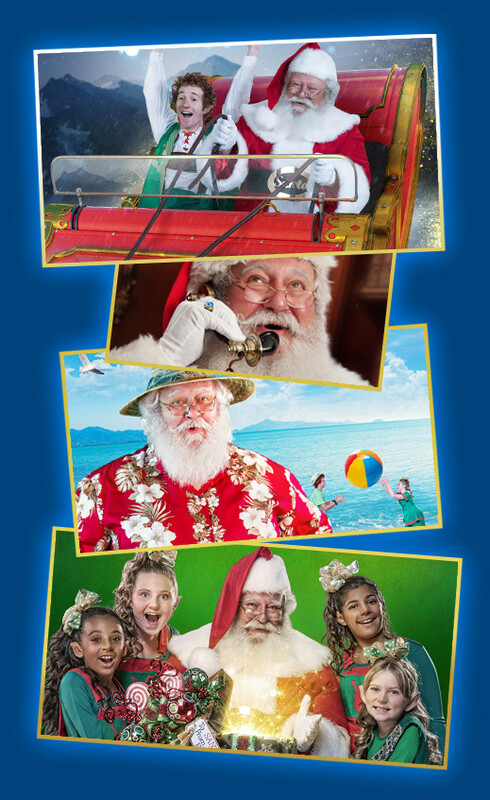 Santa has a Personalized Call for YOUR child! Over 32 Messages to Choose From! 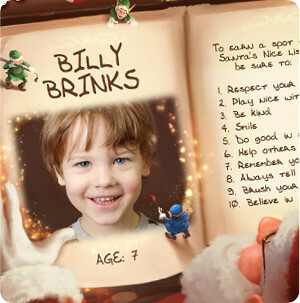 "Believe in the Magic of Santa All Year!" 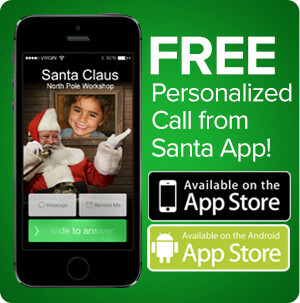 "Amaze Your Child with the Award-Winning Free Personalized Call from Santa!" 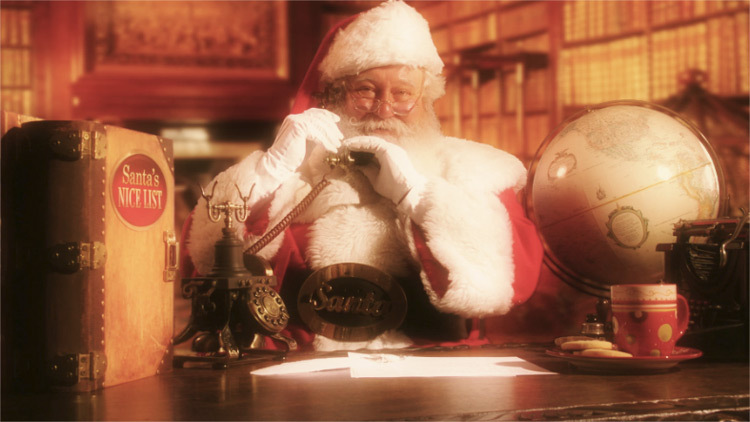 "My son was super excited when Santa called him! He was jumping around yelling 'Santa called ME!'" "Extremely realistic and effective! My daughter has been nice ever since she got her call! 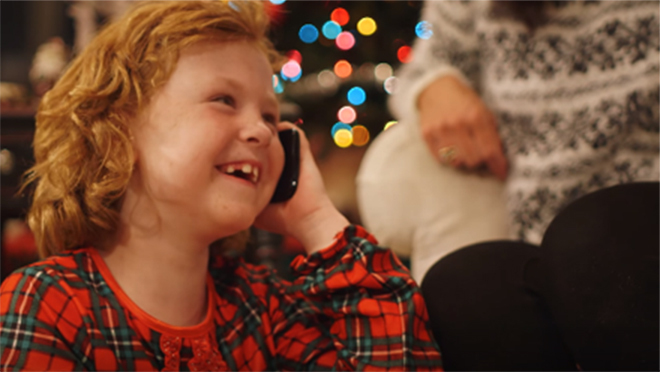 lol"
"She was starting to doubt Santa's existence, but when she received the call...wow!!! A believer again!" 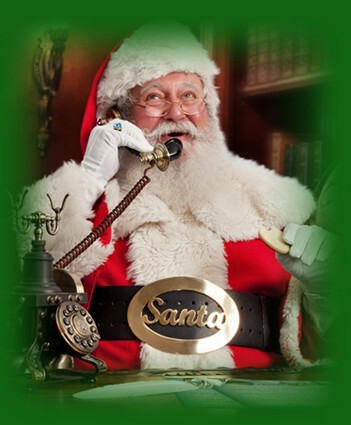 Personalize Your Santa Call Now!